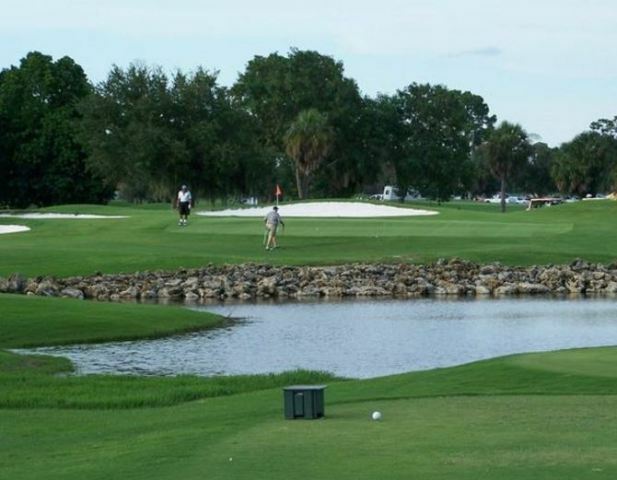 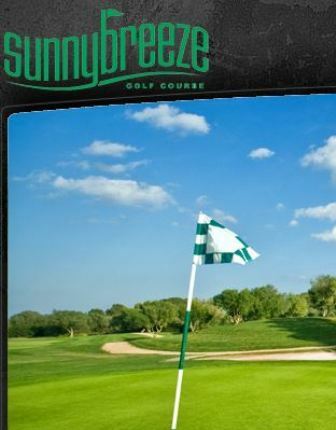 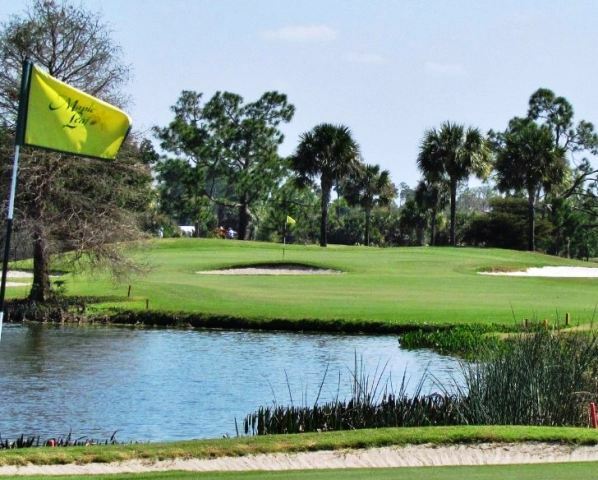 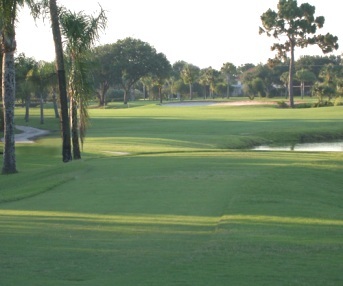 Sunnybreeze Palms Golf Course, is a Semi-Private, 36 hole golf course located in Arcadia, Florida. 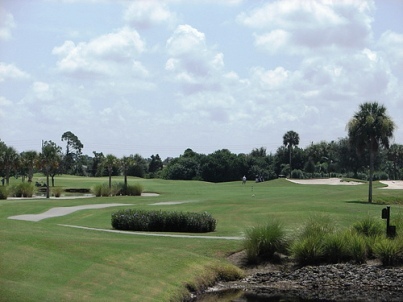 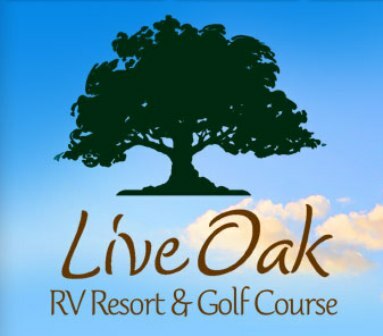 The facility has two 18-hole courses, The North Course and The South Course.  The South Course was closed after Hurricane Charley damaged the area in 2004. 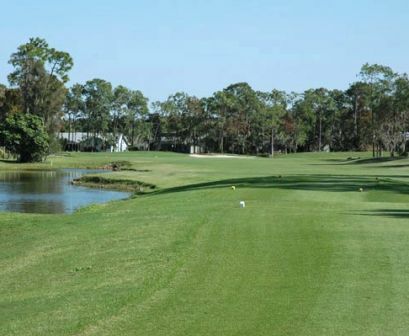 With only the North course remaining, the course is no longer desingnated North Course at Sunnybreeze Palms Golf Course and is simple called Sunnybreeze Palms Golf Course.